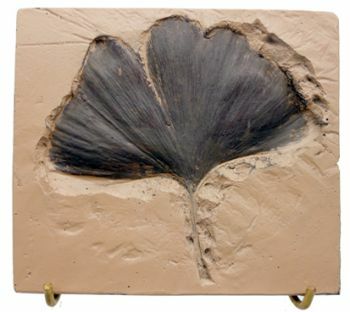 Ginkgo biloba, known as ginkgo or as the maidenhair tree, is the only living species in the division Ginkgophyta, all others being extinct. 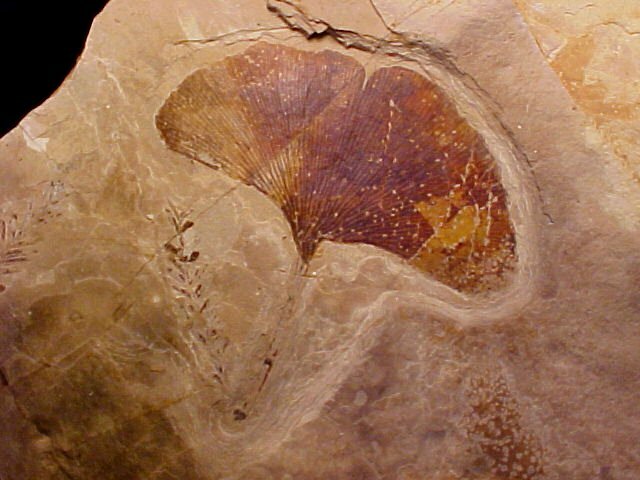 It is found in fossils dating back 270 million years. 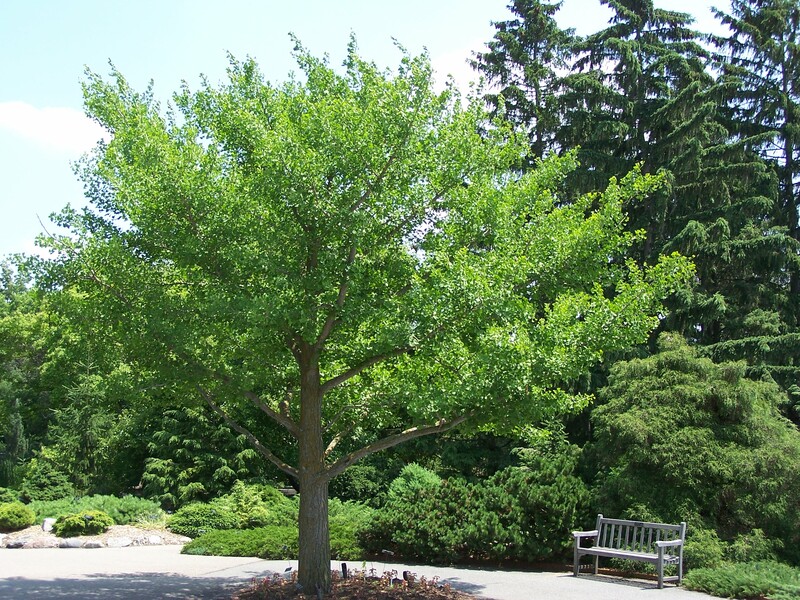 Native to China, the tree is widely cultivated and was introduced early to human history. It has various uses in traditional medicine and as a source of food. 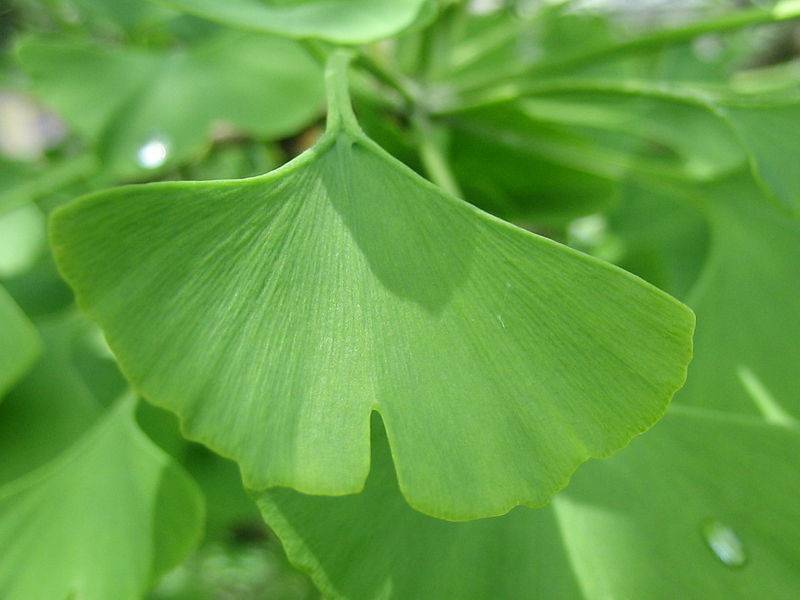 The genus name Ginkgo is regarded as a misspelling of the Japanese gin kyo, “silver apricot”.